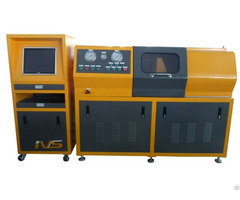 Posted By: Cell Instruments Co., Ltd.
testing instruments and other industrial products. 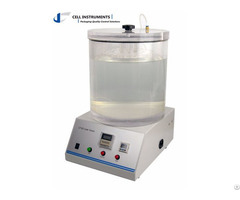 Cell Instruments Co., Ltd. products are widely used in research facilities of packaging, food, pharmaceutical and daily chemical companies, academies, official lab and other facilities as well. 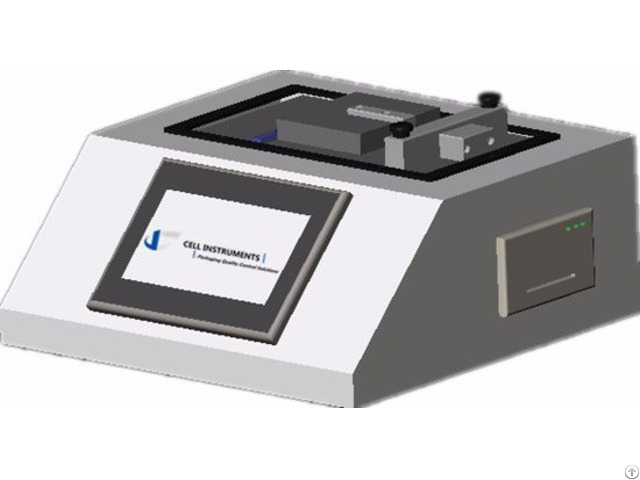 Cell Instruments Co., Ltd. offers state of the art packaging control solutions for plastics, paper, textiles, food, pharmaceutical, toiletry, printing and adhesive industrial, etc. 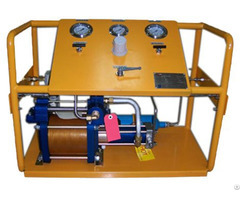 Our products are trusted by our clients for their various features and versatility, including accuracy, good performance, long operational life and easy maintenance. Timely and high quality customer service is another way to achieve customer satisfaction and their lasting preference. We are backed by a team of professionals with rich industry experience and high qualification, Their in depth knowledge of the field helps us in manufacturing our high quality product range in compliance with international standards and also client's requirements. By virtue of good corporate reputation, Cell Instrument sincerely welcomes partnership globally.